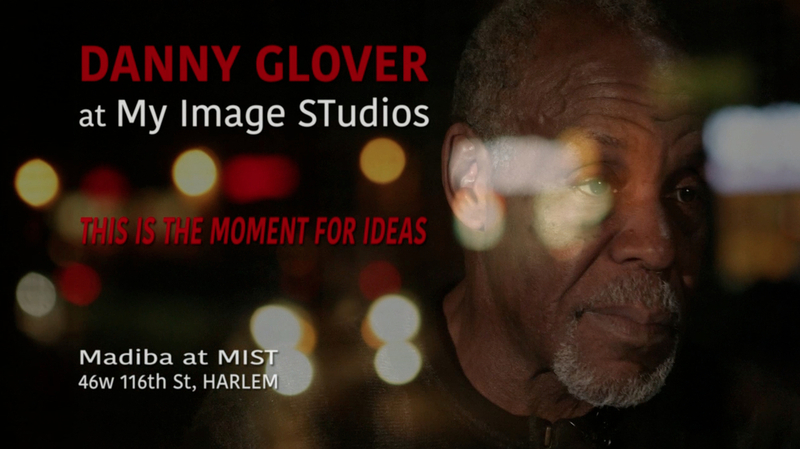 Actor and activist DANNY GLOVER discusses old and new challenges for Harlem and its community in the 21st century, focusing on the importance of community spaces like My Image Studios (MIST). Commercial for the Italian sport clothing brand, Diadora. Aired on MTV from June to December 2013.